After years of stubborn refusal to bring popular Nintendo games to the smartphone market, Nintendo execs have finally announced that they will begin developing gaming titles for consoles featuring popular characters like Mario. According to Reuters, the company has been suffering from declining sales of its console games and the decision has been long in coming. Mobile gaming has become very popular in the last few years and several companies like Sony, the company behind the wildly successful PlayStation brand, were all too happy to jump in on the app craze. Well, it looks like Sony has finally decided to throw in the towel and will be shuttering its PlayStation Mobile (PSM) network this year. Late last week, the USPTO has published a patent filed by Nintendo earlier this year regarding emulation software. 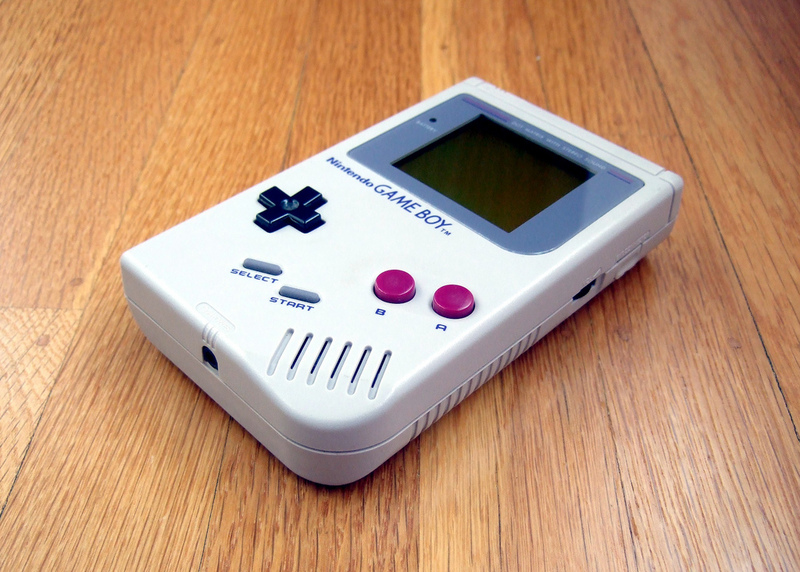 The patent is for Game Boy game emulators designed specifically for mobile phones, computers, airplane entertainment, PDAs and other similar mobile devices (such as tablets). This isn’t the first time Nintendo has filed patents of this type, and it’s unclear whether they have plans to expand older games to the mobile platform or if they are merely filing to protect their interests. However, it has the mobile gaming community abuzz again, so I thought I’d take a sec and fill you in. 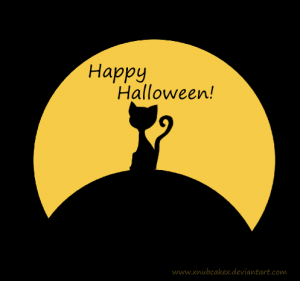 Halloween is finally here! And, if you’re looking for a way to entertain your little ones or simply some help to get in the mood for the spookiest night of the year, then you’re in the right place! We’ve compiled a list of the top 10 Halloween apps for iPhone and Android devices to make your Halloween spooky and fun! Whenever I get a new phone, the first thing I want to do is load it up with apps and customize it as much as possible. I want to make it mine. There are literally millions of apps that you can download for Android and iOS and quite a fair amount for Windows phone as well. Of course, if you’re like me, I don’t like paying for apps. With all of the free ones available, it seems like a waste to pay for something, unless it’s REALLY cool. If you’ve ever wanted to try playing Angry Birds on your Android phone but you had a prepaid account, the options were slim. Soon, prepaid users of Sprint brands like Boost Mobile and Virgin Mobile will have access to PlayPhone, a gaming platform that allows users to purchase “play credits” to download and play games. The credits can be simply added to your bill and you can enjoy the fun apps and games you’ve always wanted to try without having to worry about adding a credit card or incurring incremental charges. And, when you add play credits to you bill, you can get them at a reduced price. If you’ve read through our old columns, we make our bias towards old-school video games very clear. So we’d like to direct you to Going Cellular, our sister site (and where you can catch our ravings about the postpaid cellular world), for an installment called Old-School Games for Cell Phones. The takeaway quote: “Super Mario 1 will never die!” Damn straight. Is there anything Google doesn’t do? Well, until recently, they had little invested in the mobile world. Then we heard of their play at the wireless spectrum auction. Now the news is that they’re about to enter the mobile content industry. Which makes perfect sense, since they’re in just about every other technological industry. Like many of their endeavors, the power of their search will power their mobile content plan. Funny how things work out. On Friday, we talked about finding a provider rich in mobile games. Today, we received a story about a merger between iLoop Mobile and Via One Networks that will bring prepaid digital content to your cell phone. iLoop is the mobile technology company that wants to deliver the games, and Via One Networks deals with point of sale transaction processing. It seems like a match made in Mario Heaven. So it seems that Verizon and Sprinthave an edge over the competition when it comes to mobile gaming. Not only are Verizon and Sprint customers happier with their gaming experience, but they find it easier to navigate towards their games of choice. Extra props to Sprint, who beat out Verizon by one point — whatever that means — in overall portal experience. The first question we asked ourselves: does it really matter? When someone chooses a phone service, how much weight does the gaming carry? Okay, so that’s the first two questions we asked ourselves. We suppose that if someone considered AT&T and Verizon neck and neck in terms of service (though we’ve had both and would completely disagree with that notion), it could come down to the accessibility of the extras. If Verizon had more of and better access to games and ringtones, they might just win out. But that would assume that everything else is created equal, which is rarely the case. Now, we don’t currently have both services, and it would be unfair to speak of the virtues of the one we have while not being able to speak of the other. However, we did check out the respective websites. With Verizon, it took one click and we were browsing through games. With Cingular, we had to click “Ringtones & Downloads,” then click “Games,” Then go through the games landing page. So it was a few extra clicks, but it wasn’t really a hassle at all. In Cingular’s corner is that you can purchase games right on the website, whereas you have to get the game through your phone with Verizon. Does the option of purchasing on either your phone or your computer outweigh the couple of extra clicks it takes to get to your destination? We suppose so. Then again, we didn’t experience how difficult it was to navigate to the games through a phone, so there’s a chance that’s an issue. Certainly, Cingular alone isn’t losing $100 million by requiring a couple of extra clicks. But according to Kerr, they are losing revenue with their extra navigation steps. In the same light, though, isn’t Verizon losing money by not allowing users to buy games on the website? Was the website not brought into consideration in this study? We still don’t see games as a huge selling point in mobile services (though there are 520 million reasons we’re wrong). Then again, it wasn’t so long ago that we were sitting in the back of the classroom, ruining our calculus grade by playing Tetris on our graphing calculator. On second thought: let them play games (without having to click a lot)!